Looking for a Business Phone System? Whether it be a phone systems for small office or a larger organisation, Key communications can help you get to the best solution for your business. 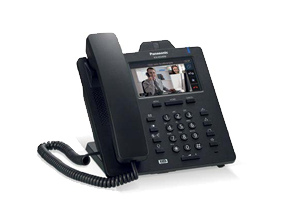 Key Communications is a Brisbane based Phone supplier and installer. We are also a Telstra Accredited Dealer. Our Business Development Managers can show you how to maximize the services for the spend budget you allocated for your most valuable component of your business – Communications. Continuity of services is vital for new and upgraded business phone systems installed for our Brisbane clients, that where our in-house tech team can help. PBX is short for Private Branch Exchange, which is a company’s private telephone network. Users of the PBX phone system share a number of outside lines for making and receiving external phone calls. PABX is the most widely used phone system. When you want to upgrade your old phone system to a new system there are a number of Internet Protocol (IP) based solutions that are available to small business. You need an IP-based private branch exchange – a VoIP friendly version of the PBX phone systems that many offices use to route your calls to the appropriate phones on your network. 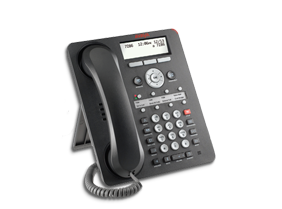 SIP Phones are also called VoIP Phones or Softphones. 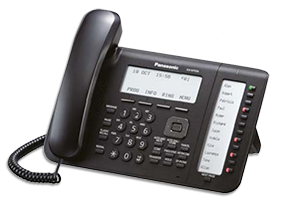 These are telephones that use VoIP technologies for making calls over both an IP Network or the traditional PSTN networks. The differences between VOIP and SIP are discussed in details in this article. Let our team make your choices easy with on-site assessment and recommendations.